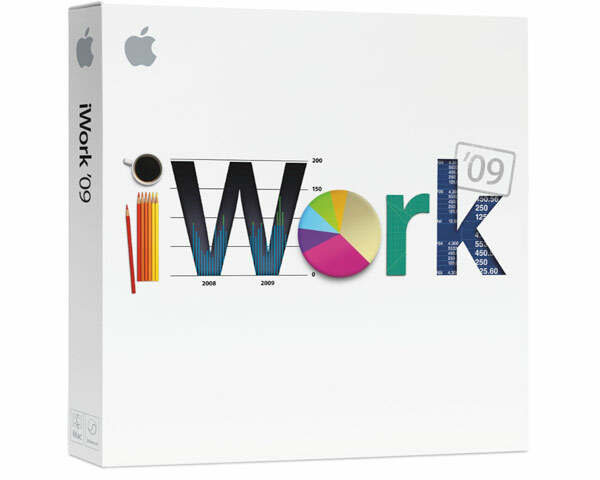 Full retail copy of Apple iWorks '09. boxed version 9.0.3. Includes Pages, Numbers and Keynote. 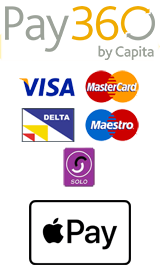 Please note, A DVD drive is required to install this software.